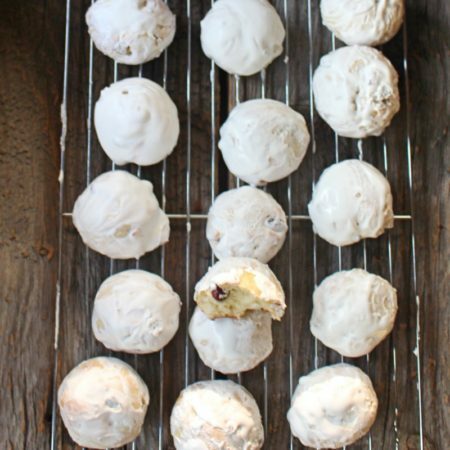 These cookies are one of my favorite from my child hood, my mother would always make them with dry blueberries. These cookies also go along great with tea and coffee. 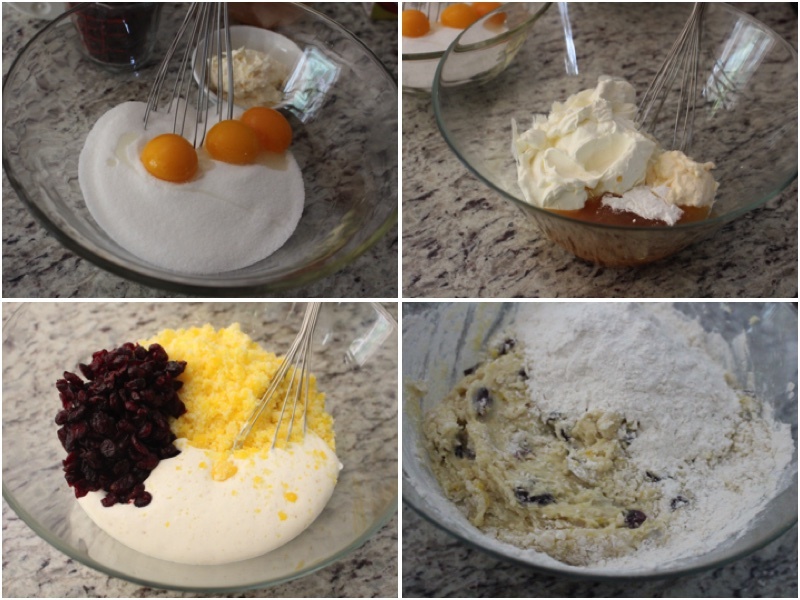 To start the recipe add sugar and egg yolks into a large bowl and mix. Add your honey (Mixed with baking soda), mayonnaise and sour cream into a separate bowl. Mix together well. 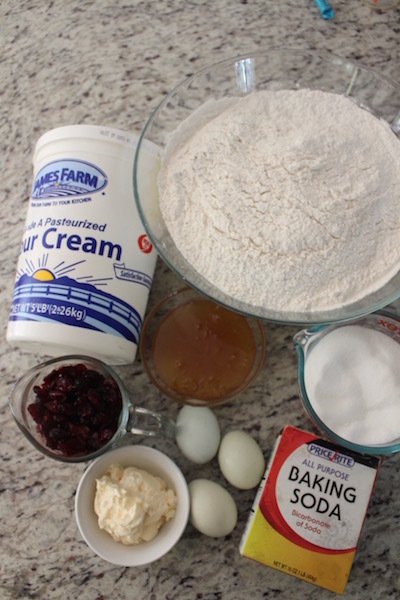 Combine both of your mixtures with your cranberries. Next add sifted flour and kneed until you have elastic dough. 2. 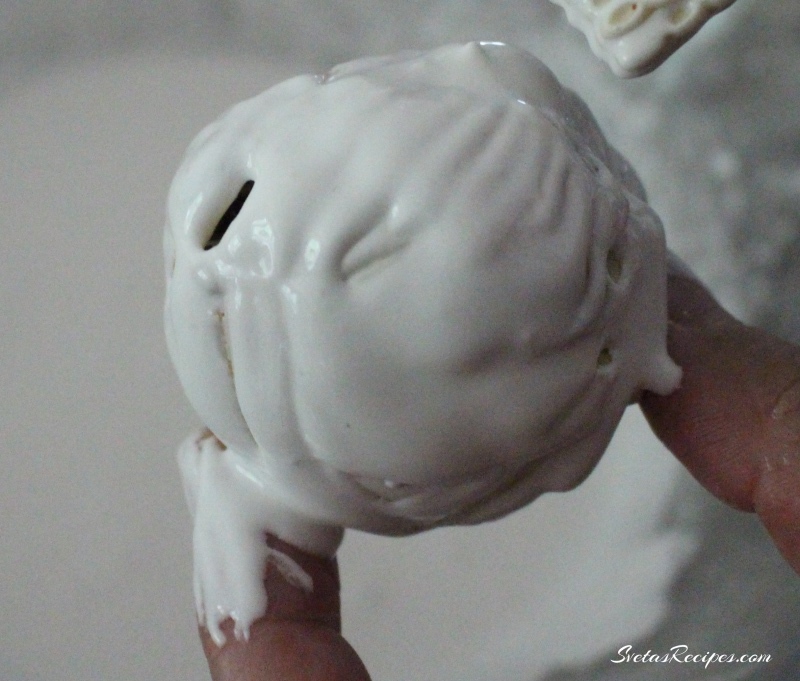 Using your hands create little spheres out of your dough. Place your cookies onto a baking pan with parchment paper and bake for 25 minutes on 375ºF. Take out your cookies and let them cool down until they are warm. In a box mix your powdered sugar with your egg whites. 3. Apply your glaze using a brush and let it cool down fully, once your glaze hardens place on a serving dish and enjoy! 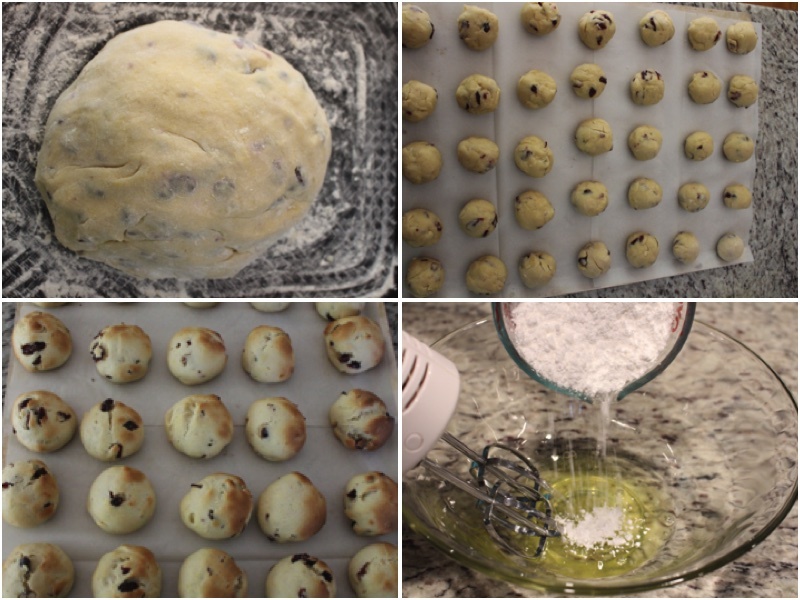 Using your hands create little spheres out of your dough. 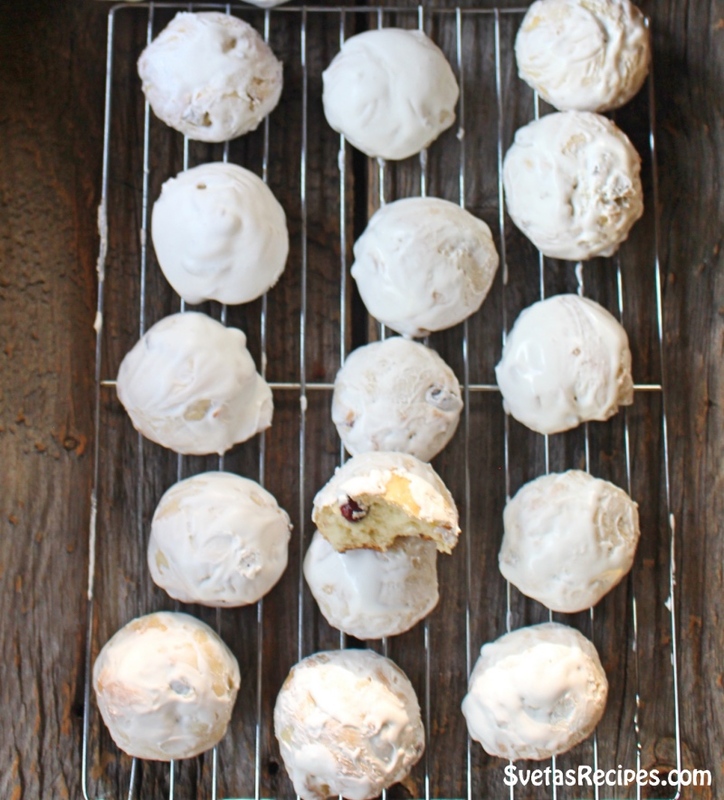 Place your cookies onto a baking pan with parchment paper and bake for 25 minutes on 375ºF. Take out your cookies and let them cool down until they are warm. 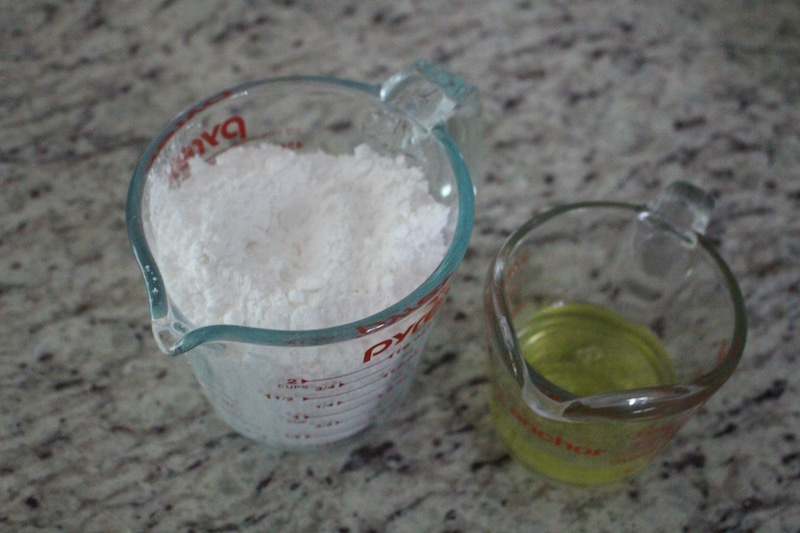 In a box mix your powdered sugar with your egg whites. Apply your glaze using a brush and let it cool down fully, once your glaze hardens place on a serving dish and enjoy! Thank you for sharing! I’m looking forward to trying it.